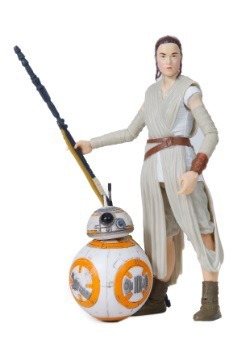 Rey's ready for action! 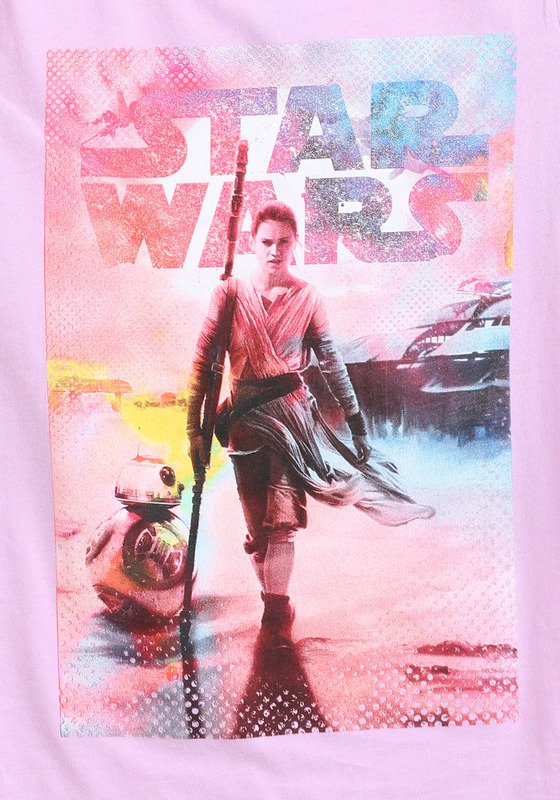 Is your girl? 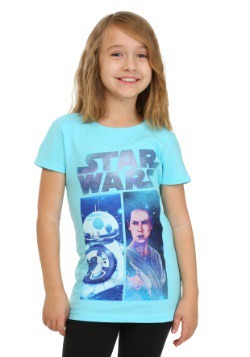 Outfit her with this officially licensed The Force Awakens t-shirt and she'll be ready for the newest saga in the Star Wars universe. 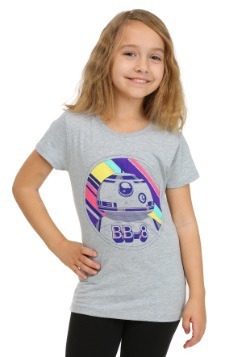 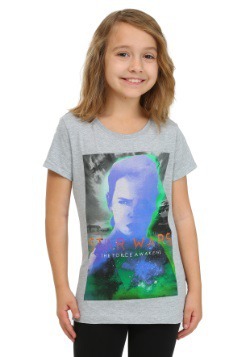 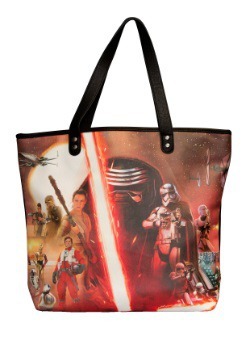 Featuring cool screen art of a movie scene with Rey and BB8, it's a cute fit for any little fan! 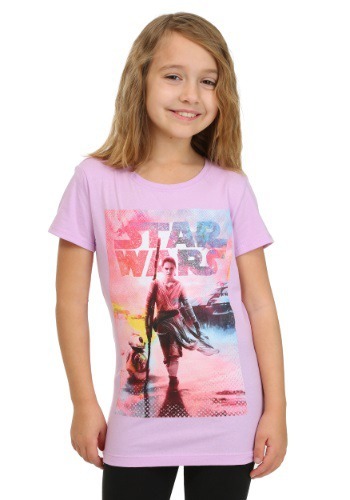 X-Large - $4.99 Only 4 left!